Shikakai, also known as hair fruit, comes from a tree (Acacia concinna) growing in India. The seedpods have been used for centuries for maintaining the health of both the scalp and hair. 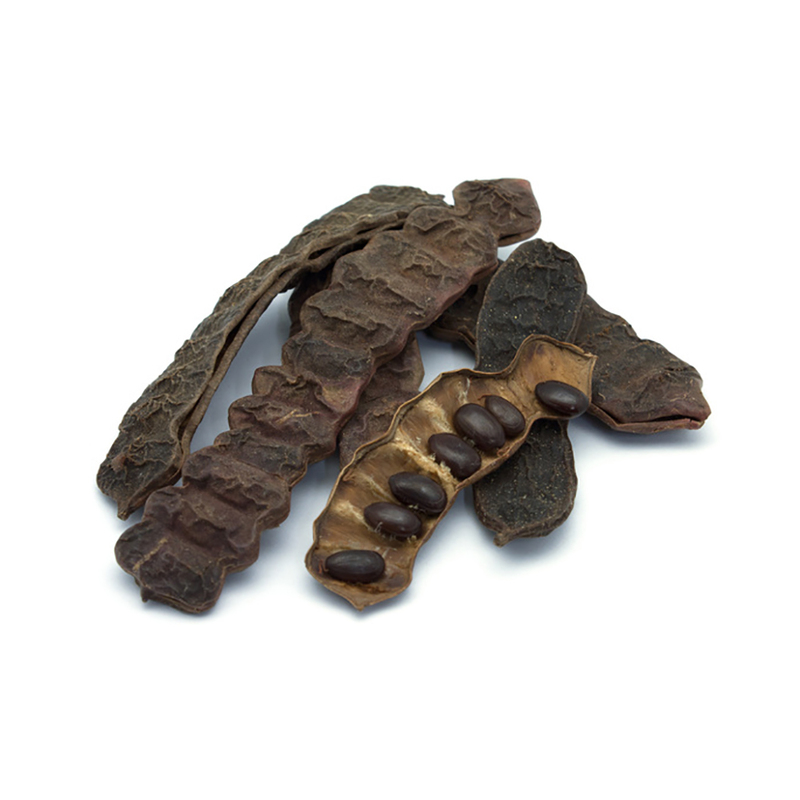 Shikakai pods contain naturally occurring saponins which help clean off excess sebum and dirt from the scalp. 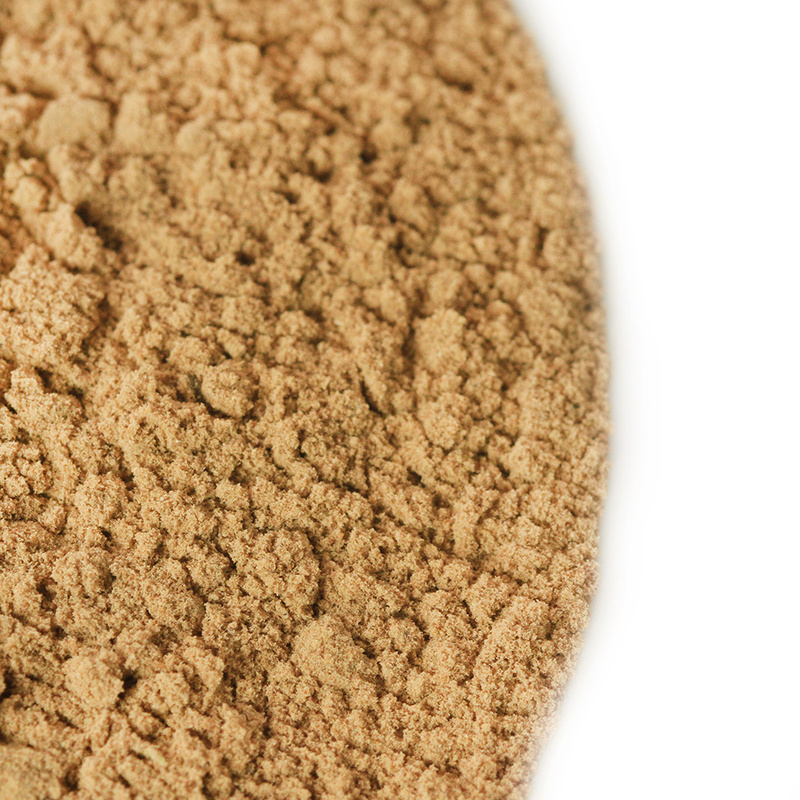 The powder is high in vitamins A, C, K and D and in antioxidants that are important for hair growth. It helps to maintain the pH balance of your hair and scalp, which helps to restore moisture and prevents the stripping of natural oils. It is known to eliminate dandruff and to assist with hair growth. It is also reputed to be an effective treatment against hair lice and fungal infections. Strengthens hair follicles giving stronger, healthier hair with less hair fall. Helps to prevent split ends thus helping hair to grow longer. Smooths out hair reducing frizziness and tangles. Soothes and heals minor wounds on your scalp and skin. For directions and tips on how to use shikakai have a look here. 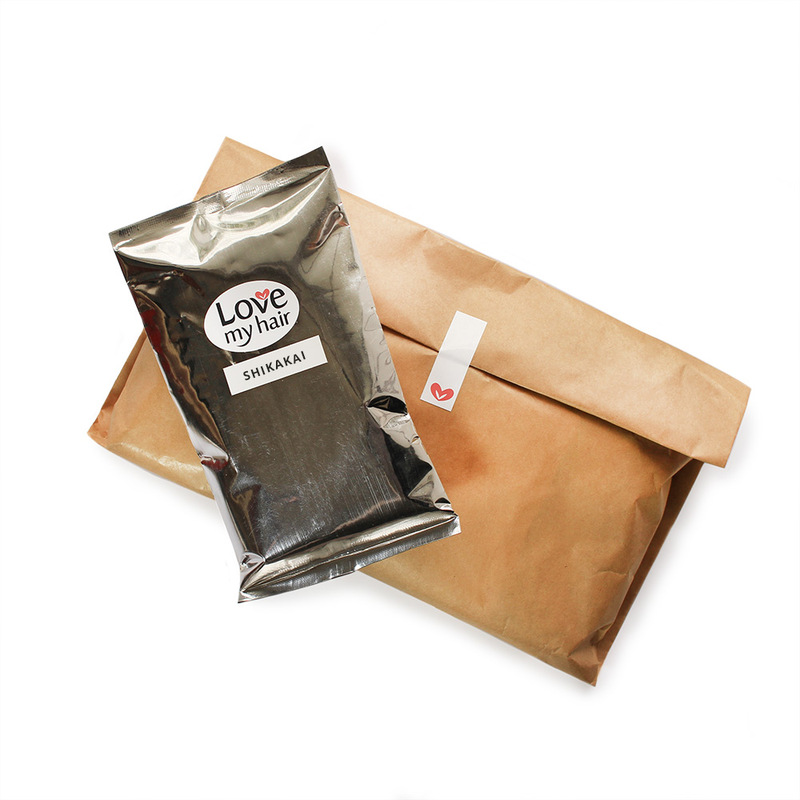 When you order, you will receive 100 grams of pure, organically grown shikakai packaged in a vacuum-packed and foil sealed pouch.